Public parking is conveniently located one block north of the Museum at Clark and LaSalle Streets; enter on Stockton Drive. Cost: $10 with Museum validation. Visa, MasterCard, and Discover credit cards are accepted. Specially located spots are reserved for persons using mobility devices. 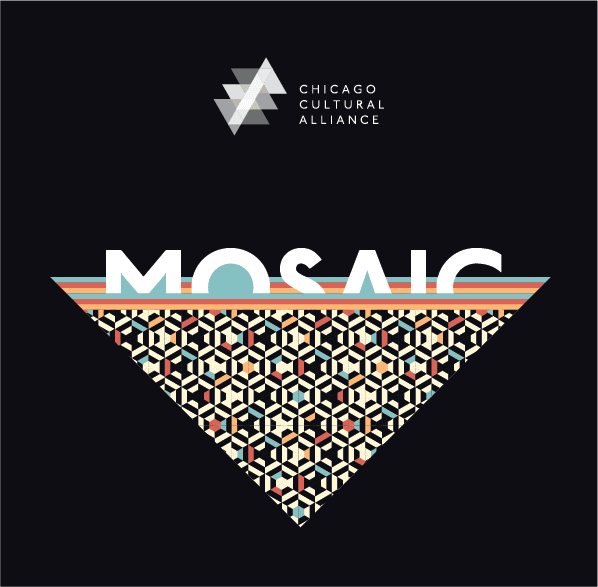 To learn more about supporting MOSAIC as a sponsor or event partner, click here or contact Emily Reusswig at [email protected] or 312.846.6814 x101. 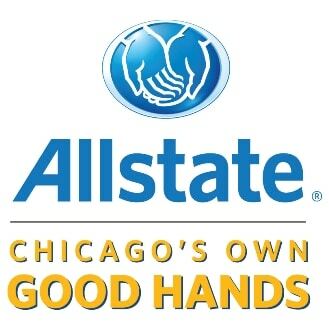 The Alliance is proud to announce Allstate as our Inaugural Awardee for the company’s contributions in transforming communities and inspiring the next generation of leaders through their Helping Hands and Good Starts Young initiatives and their commitment to diversity, inclusion, and equity in their company culture. 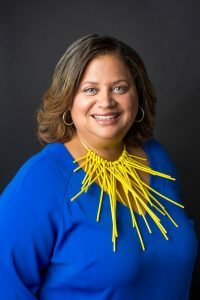 Michelle T. Boone is the Chief Program and Civic Engagement Officer at Navy Pier, an independent nonprofit and historic Chicago landmark; it is one of the Midwest top destinations and attracts nearly 9 million people annually. Michelle joined Navy Pier in 2016 in a newly created role as a part of the organization’s Centennial Vision Plan. Previously, in 2011 Michelle was appointed by Mayor Rahm Emanuel as Commissioner of the Chicago Department of Cultural Affairs and Special Events (DCASE). 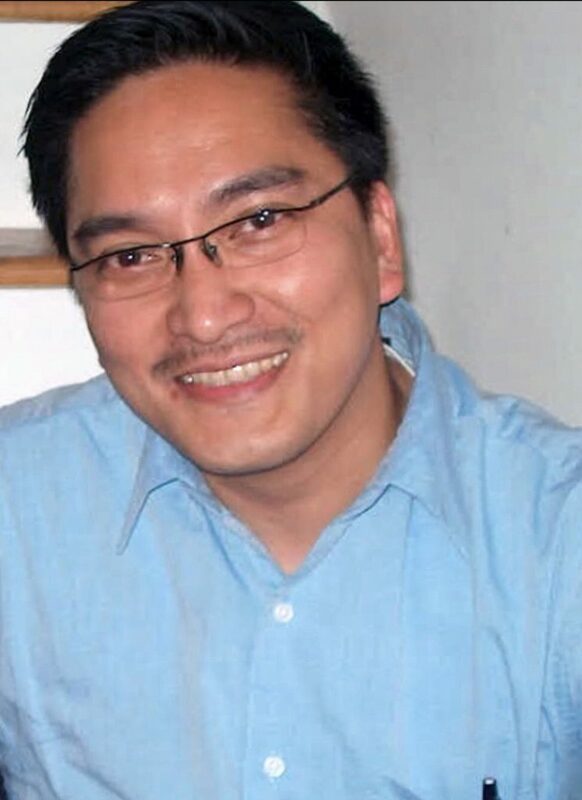 Prior to that, Michelle was a senior program officer at the Joyce Foundation (2004–2011) overseeing the culture portfolio and distributing more than $2 million annually in grants supporting nonprofit arts organizations in six major Midwest cities. 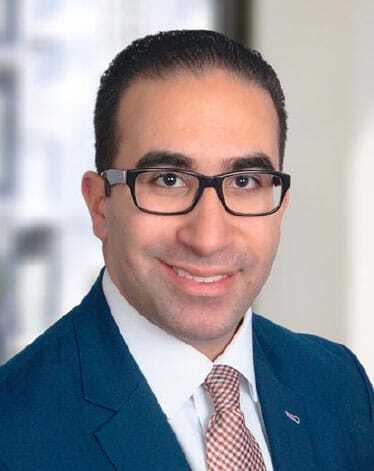 Boone is the recipient of multiple honors and awards including being named a “Chicagoan of the Year” by Chicago Tribune in 2015 and serves on various regional and national boards.